Diobar, the music bar and club downstairs from the Dionisos Greek restaurant, appears to be back for good. Barcelona could use a few more sweaty basements with live music and no cover charges. 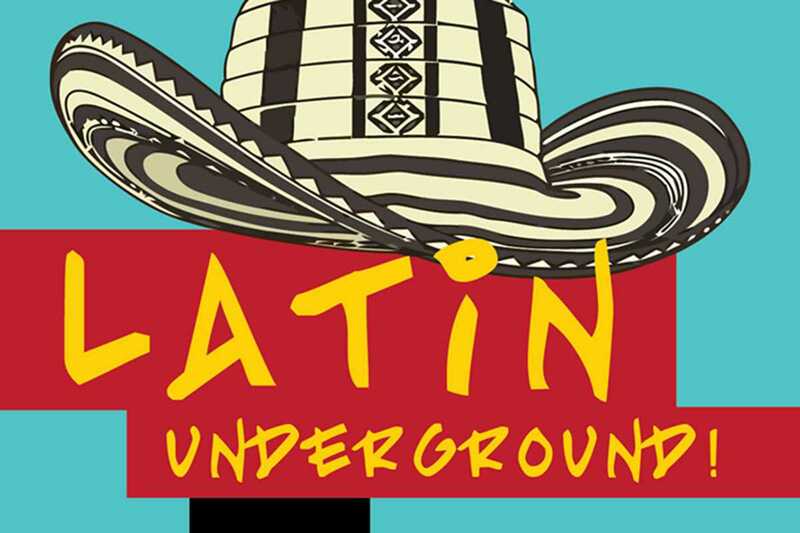 Stop by every Friday night for Latin underground – literally – on August 3rd for a live performance by salsa band ÁWALO plus resident salsa DJ Jacoviche Melomania Garcia. Head there early and grab some tapas before the show starts around 11:30pm.